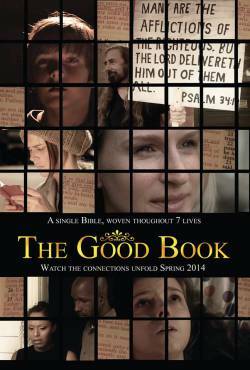 The Good Book is the first evangelical silent feature to be released since sound was added to movies. It tells the story of a small New Testament that is passed along from individual to individual. These include young and old, rich and poor, blessed and forsaken. For seven of the strangers, it provides hope and meaning when they need it most. It is currently making rounds through the film festival circuit where it has received numerous awards including “Most Inspirational Film” at Hollywood Christian Film Festival and “Best Female Director” at GloryReelz Christian Film Festival, and was nominated for the prestigious “Best Mission” Stellae Award at the Pan Pacific Film Festival In L.A. This is a wonderful story with a powerful message that shows how God can use the Bible to change lives. It begins with a tragedy that sends a little boy running from home, who is then forced to live off the streets as he becomes homeless. Somewhere along his story, some Christians come by and offer him, as well as other homeless people, Bibles and food, which changes his life. Eventually, through another tragic event, he finds his way home, but not before passing the Bible to someone else. This same Bible is passed on to a number of people, and the events that follow, bring miraculous changes. 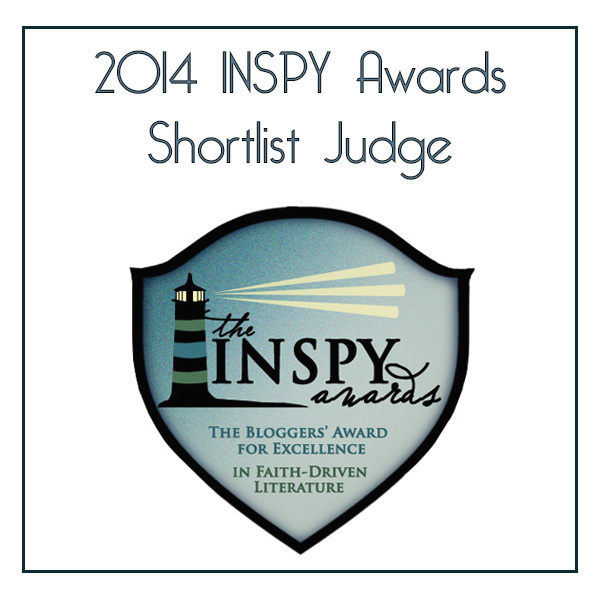 Two things stood out to me: everywhere the Bible went was divinely orchestrated by God. Nothing was a mistake. Also, for EVERY person, in ANY circumstance, the Bible had the answer that brought the needed healing. No two people that were transformed by the Good Book were affected by the same verse. Different passages stood out to different people in different situations. I can’t round up this review without talking about the quality of the movie. While interviewing Sharon Wilharm, the writer/director of this movie, she mentioned that Faith Flix picked their cast using video auditioning, for the purpose of selecting actors with remarkable facial/body expressions. In watching The Good Book, the first silent faith-based movie since sound was added to films, I can completely understand why this method was used, and more importantly, why it worked. The acting, as well as every other technical detail, was absolutely remarkable. There wasn’t a scene I didn’t understand. And, the brilliance in making it easy for viewers to know the names of the characters (which added to making them more relatable to viewers) was amazing. The pacing was good, the story flowed well, and the message was clearly evident. I’m glad I watched this movie. *Although I offer this review to the public, it is my opinion and simply that. My thanks to Faith Flix for providing a link to a private screener where I could view the movie for free in exchange for my honest opinion. Sharon Wilharm is the first Director I’ve ever worked with that cast her feature film entirely by video submissions PRIOR to even meeting her cast in person! She put her faith solely in God and it shows in “The Good Book”! Apolonia, I completely agree! After watching this movie, I truly appreciate the method of cast selection. There isn’t a better way than to trust God. Phenomenal concept for a movie. The things that stood out to you are simply beautiful! Now I’m curious about it… Thanks for sharing, Miranda. I wanted to also let you know that I’ve tagged you in a blog-tag. I would love to read your answers if you get the chance to participate! Previous PostThis Awesome Thing That My Spirit Does … And, To Die Once Is Finally In Paperback!